Idaho Falls District BLM teaches Basic Fire School to the Camas Creek Rangeland Fire Protection Association. Camas Creek RFPA responded to Grassy Ridge Fire (99,173 acres), Indian Butte Fire (12,572) and many others during the 2018 fire season. They help protect 1.5 million acres. 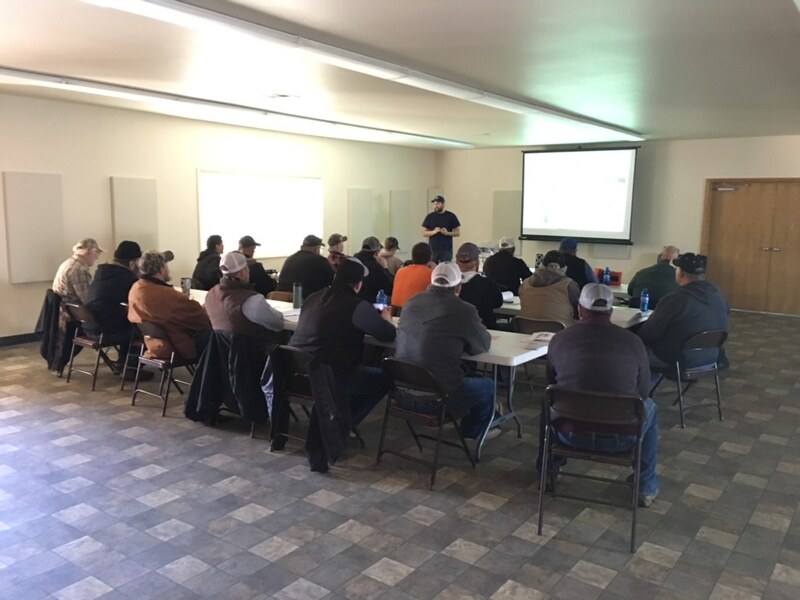 All attendees learned basic fire suppression techniques and communication skills. They learned how to apply what they already know about local weather patterns to fire behavior. Instructors shared their experiences in fireline leadership, command, and safety. Creation of the associations is a collaborative effort between local ranchers, the federal Bureau of Land Management (BLM), and the Idaho Department of Lands (IDL).